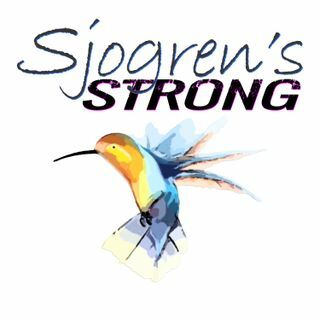 “Sjogren’s Strong” is an informational podcast that will discuss all aspects of living with Sjogrens and maintaining an active healthy lifestyle, “Sjogren’s Strong”. What is Sjogren's syndrome? It is an autoimmune condition that can affect people of any age, but symptoms usually appear between the ages of 45 and 55. Symptoms vary in type and intensity, but many people with Sjogren's are able to live normal lives. Between 400,000 and 3.1 million adults have Sjogren's syndrome. ... See More This condition affects ten times as many women as men.